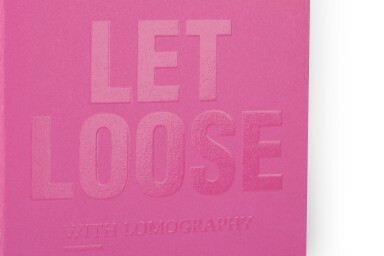 The Chapbook is a colourful and fun way to preserve your snapshots! 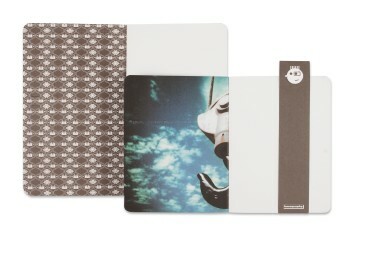 Catalogue your own Lomographic adventures with this stylish scrapbook! 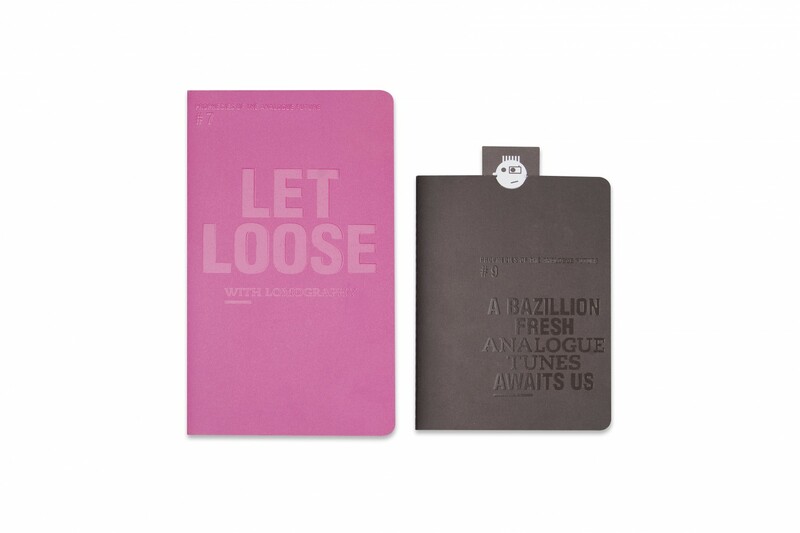 Organise your favourite Lomographs with the stylish Chapbook! 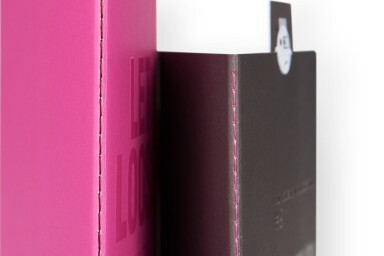 Available in 5 different colourful sets, this handy photo album has an embossed soft cover and visible stitching line on the spine. All sets have the same size, but each set includes 2 different book sizes.